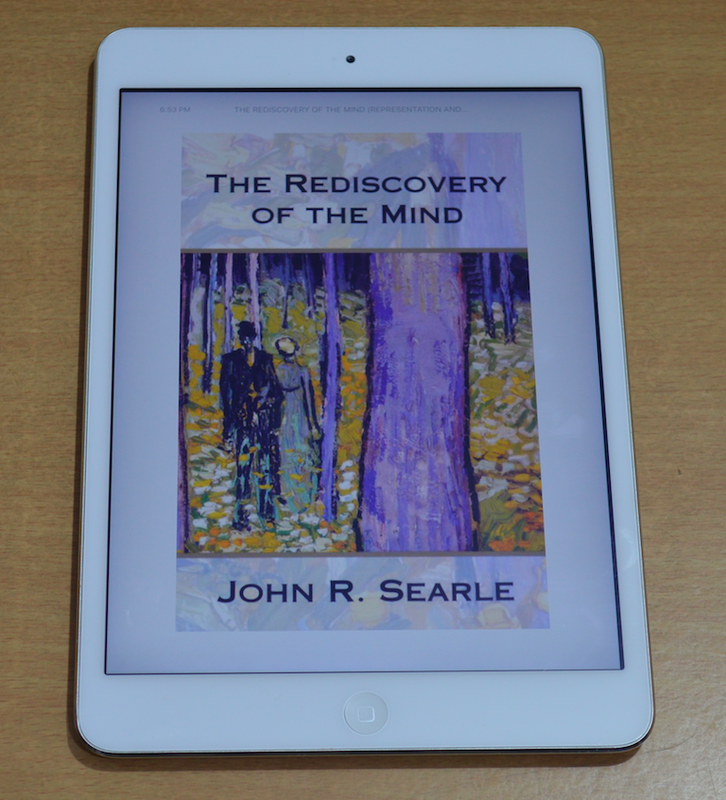 In The Rediscovery of The Mind, John Searle elaborates the arguments against the materialists and the dualists that he has been making for more than two decades. In the course of the book, he shows that both materialism and dualism are profoundly mistaken and we need a new approach for explaining the nature of the mind. The problems in materialism and dualism, according to Searle, start with their acceptance of a certain vocabulary and with it a set of assumptions. He points out that the vocabulary is obsolete and the assumptions are false. His arguments are directed against materialism, because he believes dualism is no longer relevant. He says that it is now widely accepted that dualism is inconsistent with a scientific worldview. However, he has argued extensively against dualist doctrines in his earlier works. (1) Where the scientific study of the mind is concerned, consciousness and its special features are of rather minor importance. (2) Science is objective. (3) Because reality is objective, the best method in the study of the mind is to adopt the objective or third-person point of view. 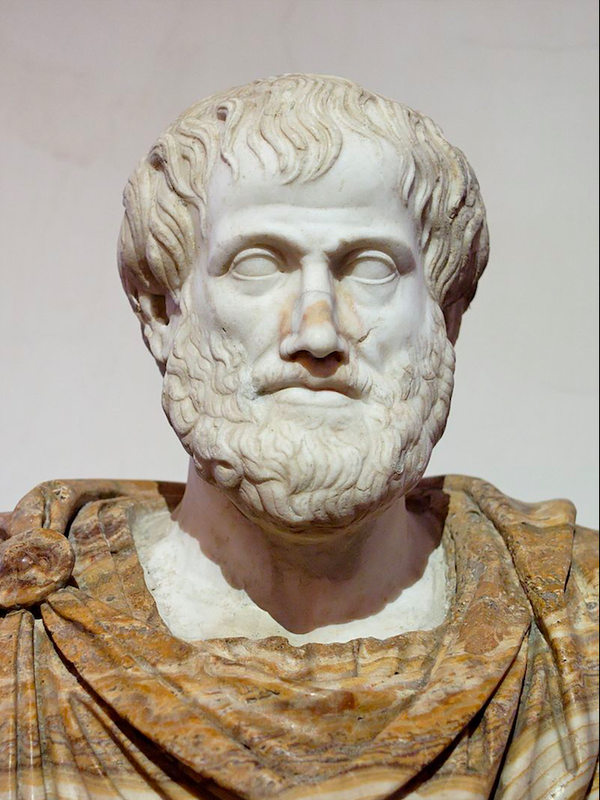 (4) From the third-person, objective point of view, the only answer to the epistemological question 'How would we know about the mental phenomena of another system?' is: We know by observing its behavior. (5) Intelligent behavior and causal relations to intelligent behavior are in some way the essence of the mental. (6) Every fact in the universe is in principle knowable and understandable by human investigators. (7) The only things that exist are ultimately physical, as the physical is traditionally conceived, that is, as opposed to the mental." Searle shows that each of these seven propositions is false and the total picture that they present is not only unscientific, it is also incoherent. While attacking the materialist arguments, he challenges the view that consciousness does not exist as a private and subjective phenomena. He finds the idea that consciousness must be an observable third-person phenomena unacceptable. 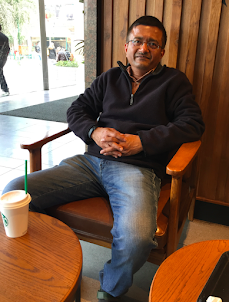 He says that consciousness can be illustrated through examples—“When I wake up from a dreamless sleep. I enter a state of consciousness, a state that continues as long as I am awake. When I go to sleep or am put under a general anaesthetic or die, my conscious states cease.” He sees consciousness as an on/off switch—which means that a system is either consciousness or not. Also, there are degrees of consciousness, and one can’t be just conscious, because consciousness is always consciousness of something. 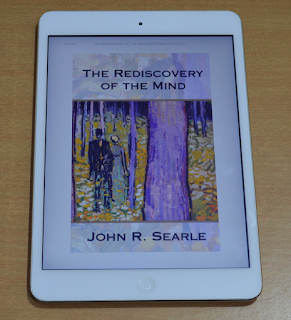 I think one of the highlights of this book is the arguments that Searle offers to show that the mind as a computer program theory is not just imperfect, it is totally absurd. He gives two main reasons. Firstly, all mental phenomena are ether actually or potentially conscious. But the materialists are unable to deal with conscious experience—so they either ignore it or identify it with something (like a computer program) which has no consciousness. Secondly, in essence the computers (which do not have mind) are machines which run programs, process information, manipulate symbols, answer questions, and so on because they have been constructed by human beings, who have minds, and are capable of interpreting the operations of the computers. But when we claim that the brain is a computer program, we are implying that a mind can interpret what a brain does—therefore the idea of explaining mind in terms of a computer program is incoherent. In the book’s final section, Searle says: “In spite of our modern arrogance about how much we know, in spite of the assurance and universality of our science, where the mind is concerned we are characteristically confused and in disagreement. Like the proverbial blind men and the elephant, we grasp onto some alleged feature and pronounce it the essence of the mental.” I think in The Rediscovery of The Mind Searle is unable to clear the confusions and disagreements—but he provides a good account of the issues which give rise to the confusions and disagreements.